Among the many distinguished recipients of the Wiley Prize in Biomedical Sciences, these have gone on to be awarded the Nobel Prize. 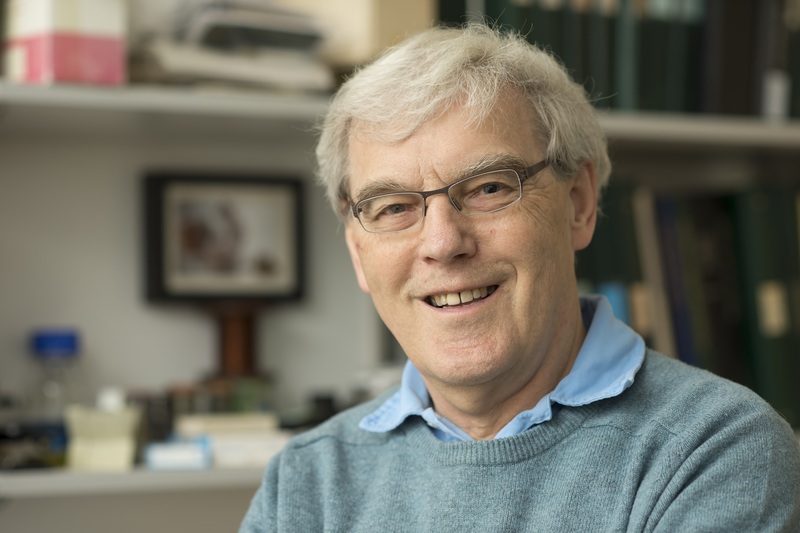 The 2017 Nobel prize in Chemistry was awarded to Richard Henderson for developing cryo-electron microscopy for the high-resolution structure determination of biomolecules in solution. 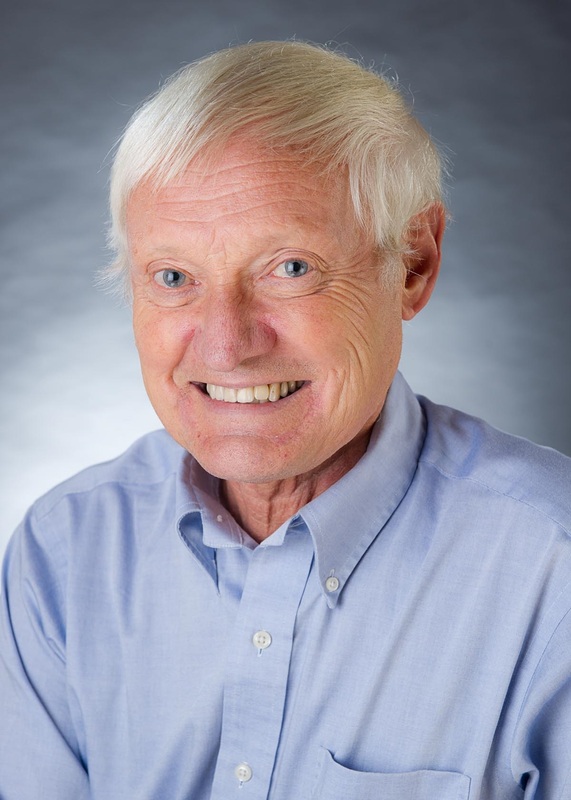 The 2017 Nobel prize in Chemistry was awarded to Joachim Frank for developing cryo-electron microscopy for the high-resolution structure determination of biomolecules in solution. The 2017 Nobel prize in Physiology or Medicine was awarded to Michael Young for the discovery of molecular mechanisms controlling the circadian rhythm. The 2017 Nobel prize in Physiology or Medicine was awarded to Jeffrey C. Hall for the discovery of molecular mechanisms controlling the circadian rhythm. The 2017 Nobel prize in Physiology or Medicine was awarded to Michael Rosbash for the discovery of molecular mechanisms controlling the circadian rhythm. 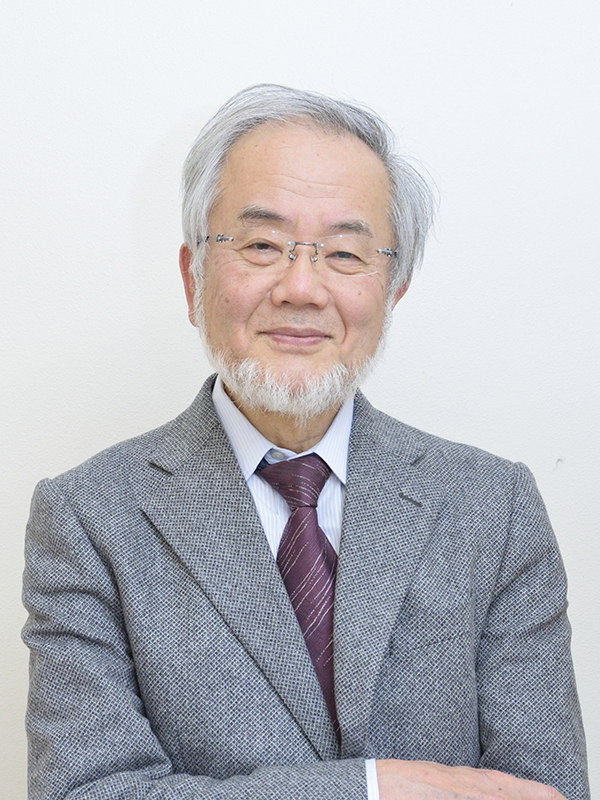 The 2016 Nobel prize in Physiology or Medicine was awarded to Yoshinori Ohsumi for his discoveries of mechanisms for autophagy. The 2009 Nobel prize in Physiology or Medicine was awarded to Elizabeth Blackburn for the discovery of how chromosomes are protected by telomeres and the enzyme telomerase. The 2006 Nobel prize in Physiology or Medicine was awarded to Andrew Fire for the discovery of RNA interference - gene silencing by double-stranded RNA. The 2002 Nobel prize in Physiology or Medicine was awarded to Robert Horvitz for the discoveries concerning genetic regulation of organ development and programmed cell death. Among the many distinguished recipients of the Wiley Prize in Biomedical Sciences, these have gone on to be awarded the Albert Lasker Basic Medical Research Award. The 2016 Albert Lasker Basic Medical Research Award was presented to William Kaelin for the discovery of the pathway by which cells from human and most animals sense and adapt to changes in oxygen availability. The 2016 Albert Lasker Basic Medical Research Award was presented to Peter Ratcliffe for the discovery of the pathway by which cells from human and most animals sense and adapt to changes in oxygen availability. The 2016 Albert Lasker Basic Medical Research Award was presented to Gregg Semenza for the discovery of the pathway by which cells from human and most animals sense and adapt to changes in oxygen availability. The 2015 Albert Lasker Basic Medical Research Award was presented to Evelyn Witkin for discoveries concerning the DNA-damage response. The 2015 Albert Lasker Basic Medical Research Award was presented to Setphen Elledge for discoveries concerning the DNA-damage response. The 2014 Albert Lasker Basic Medical Research Award was presented to Peter Walter for discoveries concerning the unfolded protein response. The 2014 Albert Lasker Basic Medical Research Award was presented to Kazutoshi Mori for discoveries concerning the unfolded protein response. The 2012 Albert Lasker Basic Medical Research Award was presented to James Spudich for discoveries concerning cytoskeletal motor proteins, machines that move cargoes within cells, contract muscles, and enable cell movements. The 2012 Albert Lasker Basic Medical Research Award was presented to Michael Sheetz for discoveries concerning cytoskeletal motor proteins, machines that move cargoes within cells, contract muscles, and enable cell movements. The 2012 Albert Lasker Basic Medical Research Award was presented to Ronald Vale for discoveries concerning cytoskeletal motor proteins, machines that move cargoes within cells, contract muscles, and enable cell movements. The 2011 Albert Lasker Basic Medical Research Award was presented to Dr. F. Ulrich Hartl for discoveries concerning the cell's protein-folding machinery, exemplified by cage-like structures that convert newly made proteins into their biologically active forms. The 2011 Albert Lasker Basic Medical Research Award was presented to Dr. Arthur Horwich for discoveries concerning the cell's protein-folding machinery, exemplified by cage-like structures that convert newly made proteins into their biologically active forms. The 2008 Albert Lasker Basic Medical Research Award was presented to David Baulcombe for establishing an unanticipated world of tiny RNAs that regulate gene activity in plants and animals. The 2006 Albert Lasker Basic Medical Research Award was presented to Elizabeth Blackburn for discoveries concerning telomerase, an enzyme that replenishes the ends of chromosomes. The 2006 Albert Lasker Basic Medical Research Award was presented to Carol Greider for discoveries concerning telomerase, an enzyme that replenishes the ends of chromosomes.